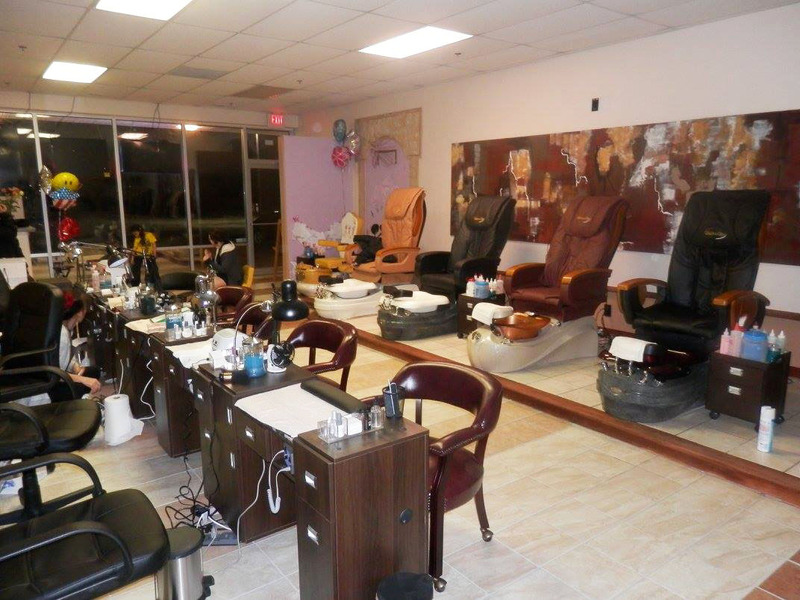 Uniquely positioned as cypress New and Unique spa and nails salon. 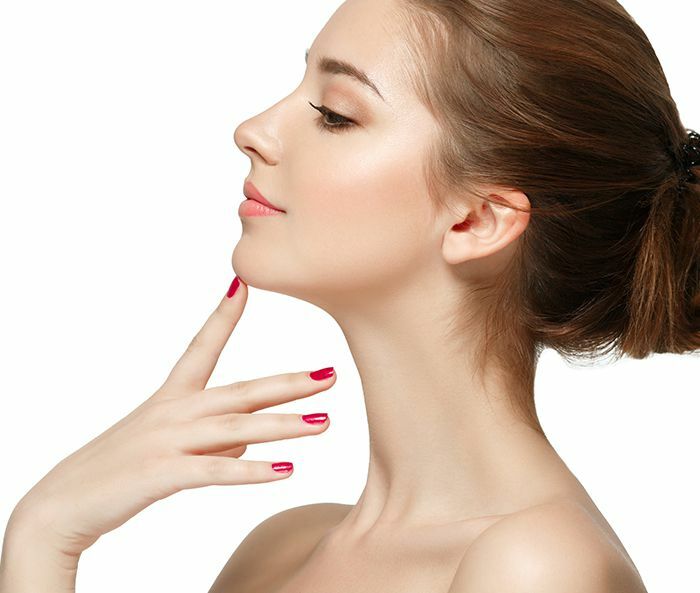 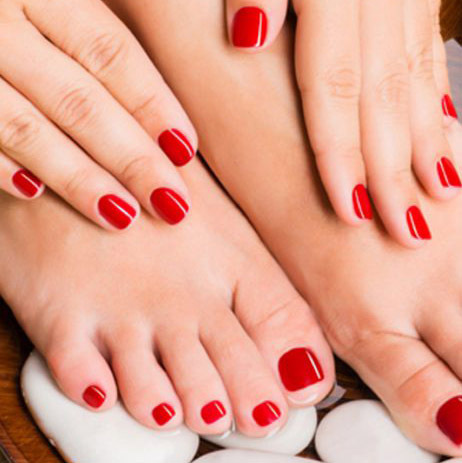 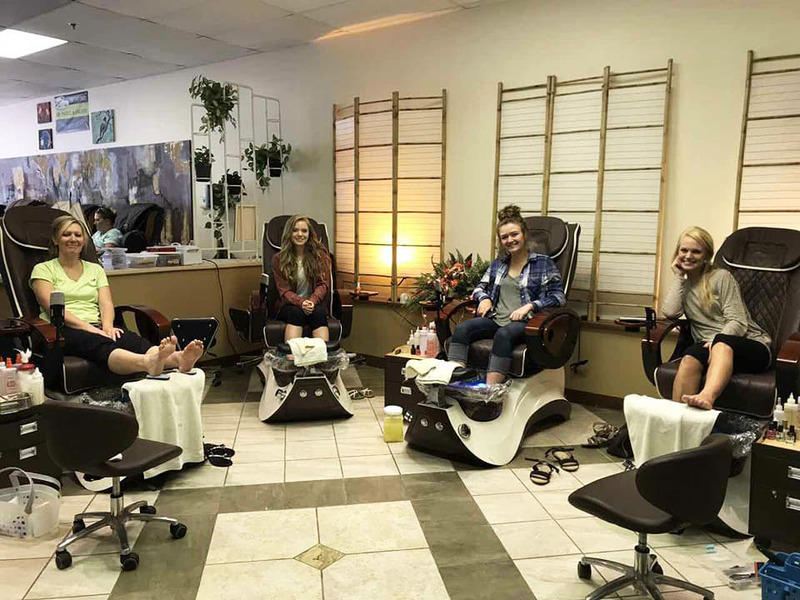 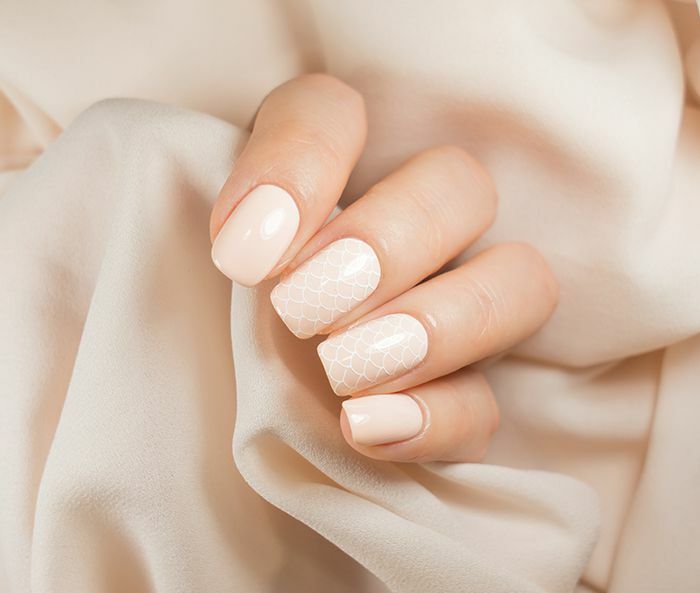 Kim An's Nail Salon endeavors to set the highest standards in pedicures, manicures, nails health, quality products, sanitation and exemplary client care. 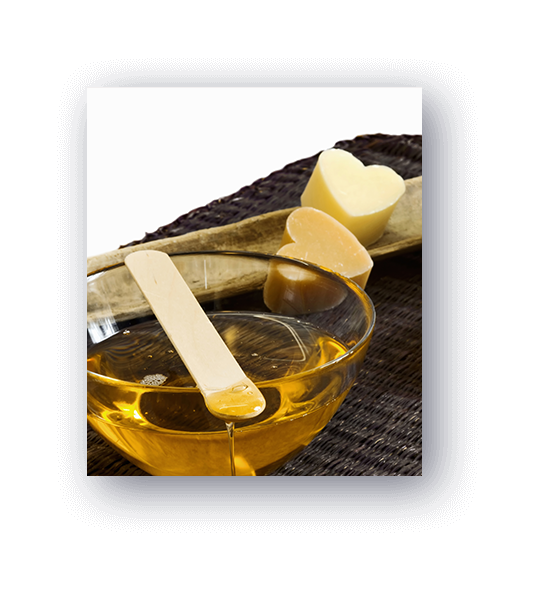 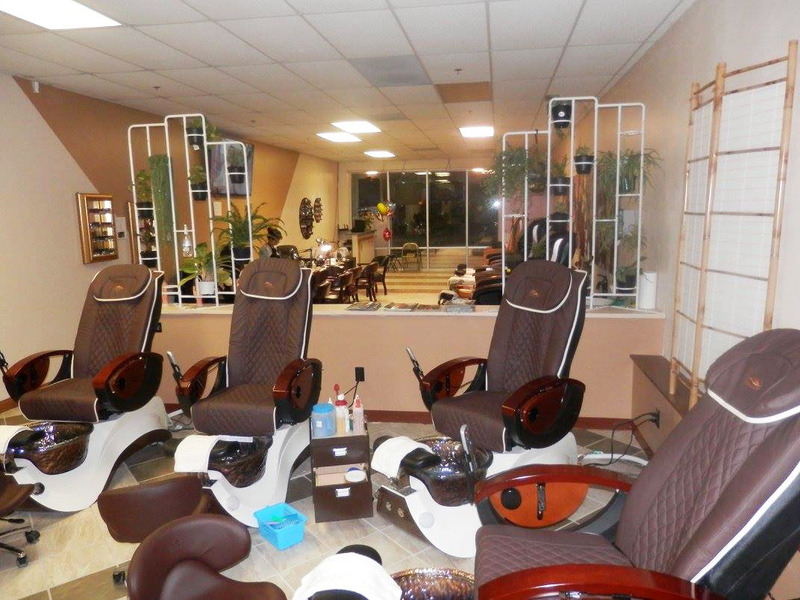 To sooth their, we immerse our patrons in a ralaxing, joyous, elegantly appointed and memorable esthetic atmosphere. 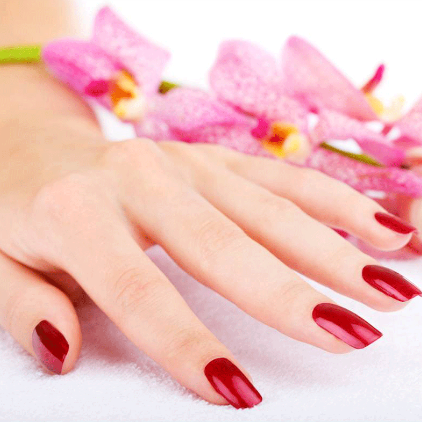 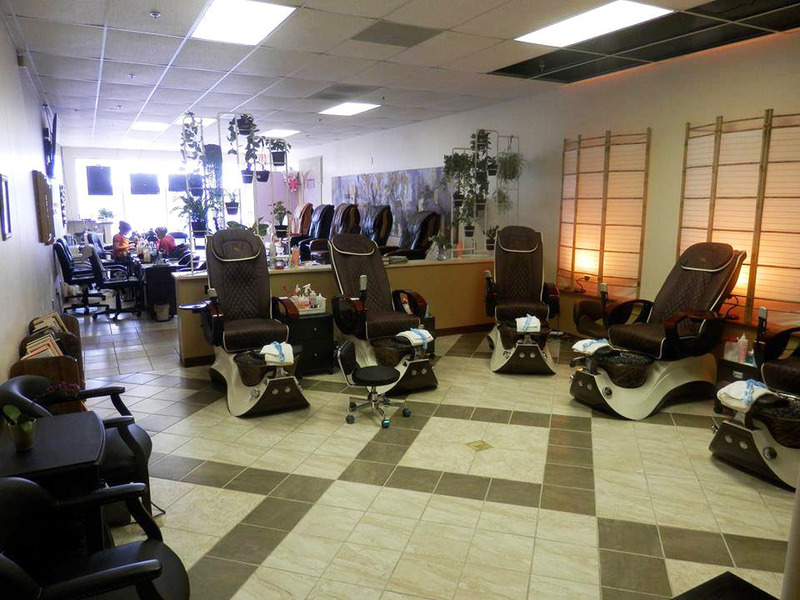 Kim An's Nail Salon our Technicians are professional, conscientious and courteous.